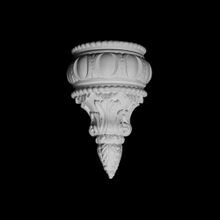 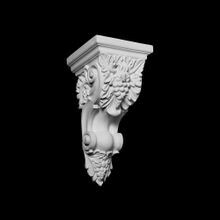 Our resin brackets and corbels are manufactured from a unique polymer resin in order to achieve more intricate and crisp detailing. 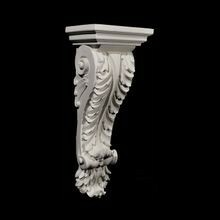 These corbels and brackets are unfinished and can be painted or faux finished with any quality latex or oil based product. 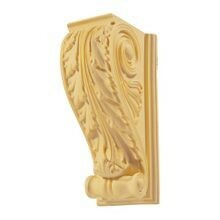 When staining these products, it is best to use a gel or non-penetrating stain. 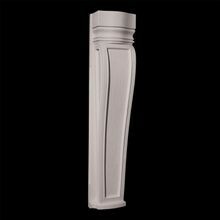 The polymer resin is also non-porous and absorbs stains evenly, resulting in a stylish, uniform finish or color. 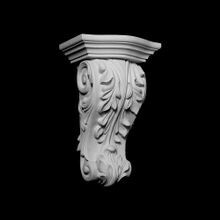 These beautiful pieces are moisture resistant when finished properly and can then be used in both indoor and outdoor environments. 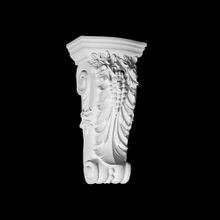 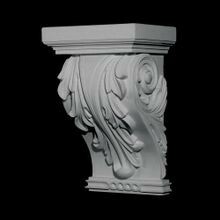 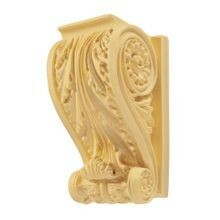 Our line of resin corbels and brackets come in a range of various sizes to meet any design need. 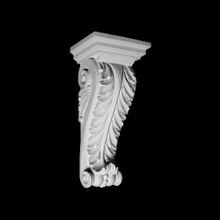 The decorative line of corbels and brackets can be load bearing if mounted properly and are stocked in Outwater’s New Jersey and Arizona facilities. 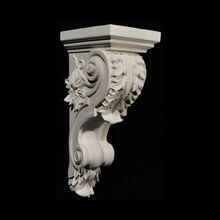 This allows us to provide faster and more cost-effective shipping for all our customers on both the East and West coast. 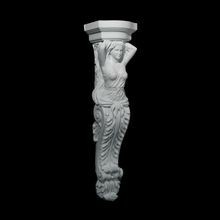 If you are having trouble finding the piece to meet your needs, contact our friendly sales department for information on our entire line of carved elements.